Vintage deck of 52 cards with miniature cards in the upper left corners and descriptive pictures with meanings on the remaining portions of the cards. Also suitable as a regular deck of playing cards. Includes instructions. 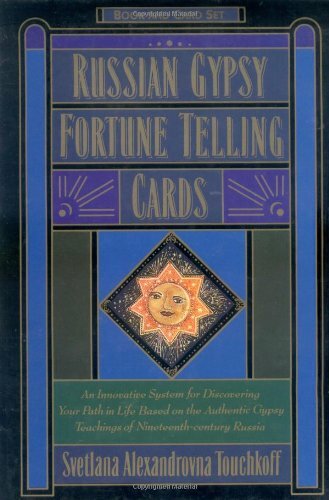 This stunning Russian lacquer-style package of twenty-five full-color cards and accompanying book combines the beauty of Russian lacquer box art with the fun of an age-old gypsy system for revealing your path in life. Lay your future out before you with tarot cards. Once you know how to interpret them, you can understand yourself and others better and be able to accurately predict what’s going to happen in the future. 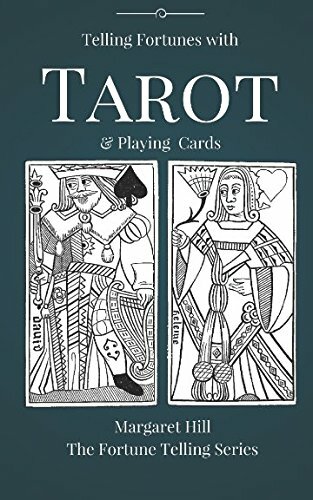 This is an accessible and easy guide that teaches you how to use the tarot. Fenton’s guidelines combined with the reader’s intuition makes using the cards easy and fun. 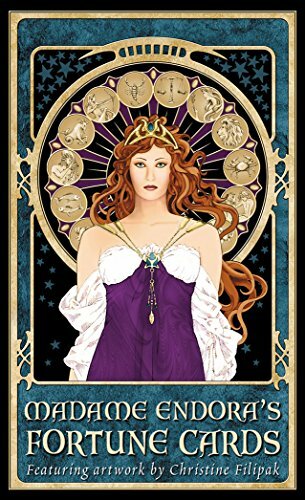 She provides the meaning of each card and suggestions for spreads that can be used for a variety of purposes—from focusing on the consequences of a particular situation to resolving a particular question to providing clarity on personal relationships. She also shows us how to link the cards together in a life narrative. Will luck be a lady tonight? Or must we play the hand we're dealt? There is no need to use tarot cards to learn what the future holds: a regular deck of playing cards will do the trick - as long as you know how to read them. 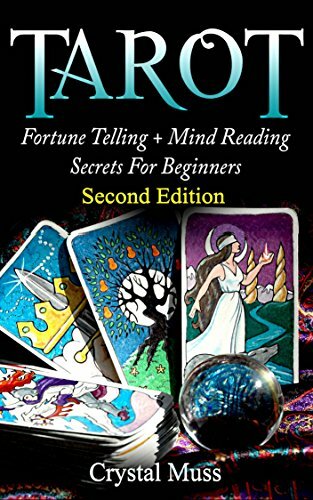 Fortune Telling Using Playing Cards teaches readers how to translate the four suits of the tarot into the more familiar hearts, diamonds, spades, and clubs found in the common playing card deck. 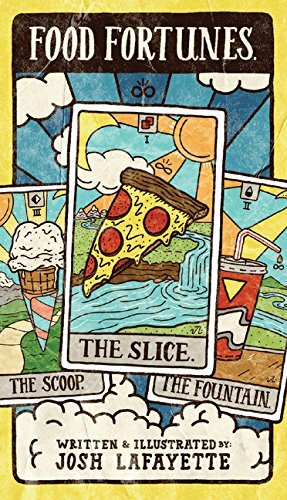 Readers will learn the meaning of the cards, their individual symbolism, keywords, astrological associations, and the significance of their numbers. There are even suggestions on how to do a quick reading when you're short on time - so you will always know what's in the cards. This playful take on tarot makes divining the sacred mysteries of "what's for dinner tonight?" a snap. Simply lay the cards out three at a time and voila—a meal appears, a vision from the spirit realm. This dining divination game can be played alone or with hungry friends to give apathetic appetites a mystical nudge in the right direction. 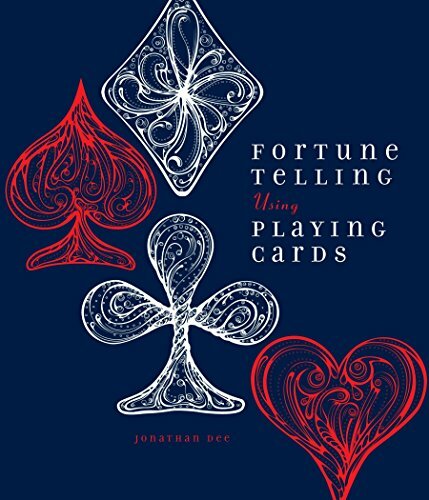 The fastest and easiest way to discover what your future holds.This original deck of fortune-telling cards offers insightful advice concerning matters of love, money, health and general prosperity. The lush artwork is based on Old World myth and lore, and blends Egyptian, Celtic and Fantasy themes in an elegant Art Nouveau style. 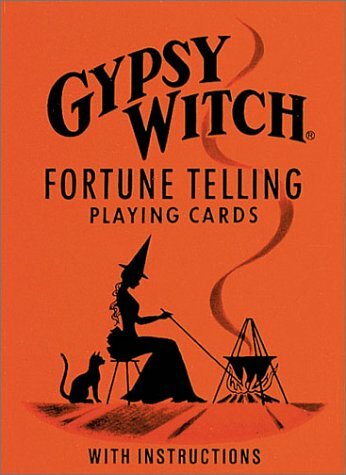 Each card features its own unique fortune for a quick reading. An easy-to-use instruction booklet is included to provide detailed definitions as well as various traditional and original divinatory spreads. Boxed set contains 48 cards, size 3x5. 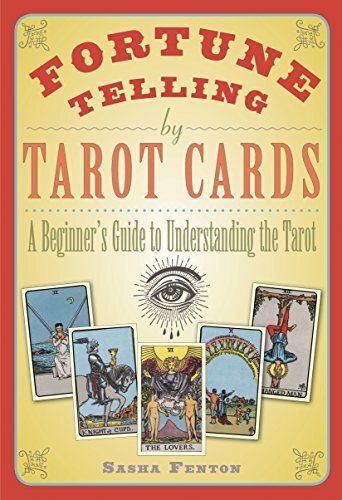 Entertain your friends with your card-reading abilities for hours of insightful fun! 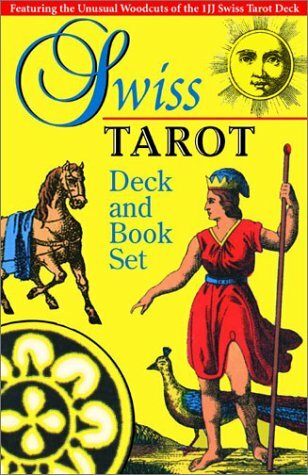 Includes 1JJ Swiss Tarot deck and Tarot Cards For Fun and Fortune Telling by Stuart R. Kaplan. Book contains 96 pages, illustrated.